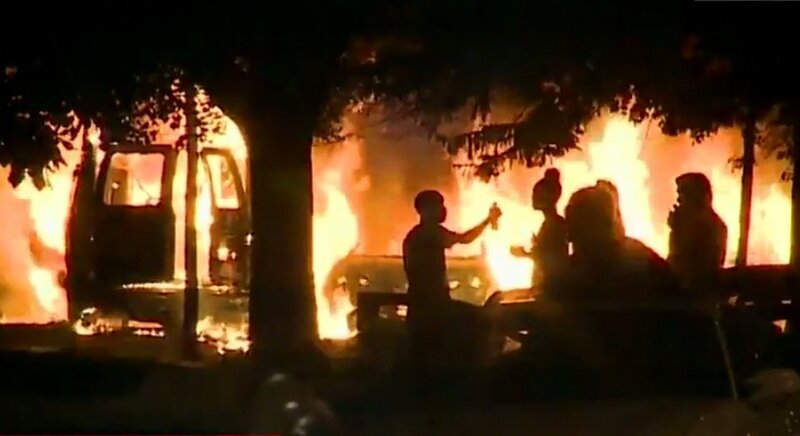 The Freedom Fighter's Journal: RACIST BLACKS BEAT WHITES IN MILWAUKEE! RACIST BLACKS BEAT WHITES IN MILWAUKEE! Whites: Carry A Gun At All Times: Lock, Load And Shoot To Kill If Attacked By Niggers With An Attitude! He was shot by a BLACK cop, and he had a gun in his hand. Yes, but he was made an "honorary white" by BLM.